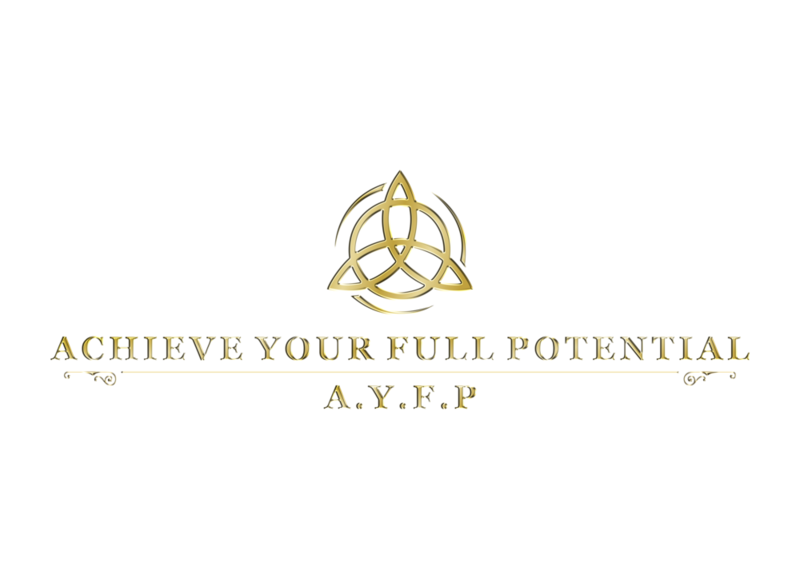 I HELP PEOPLE ACHIEVE THEIR FULL POTENTIAL IN BUSINESS, LIFE AND ONLINE. My goal is to help AS MANY PEOPLE AS POSSIBLE achieve their full potential in life, business, and online while I'm here on this planet! So I've decided to use all my years of knowledge to create extremely detailed courses in everything I know to help others succeed in business, life and online (lifestyle, financially, awareness, and entertainment). Join Us on Youtube for FREE Tutorials! Sign up to my newsletter for free information, entertainment and subscriber only stuff. I will not give out your contact info to anybody else. You may opt out at any time.